Hello everybody. 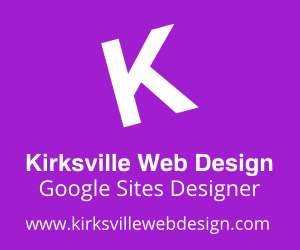 +Kyle Horst with +Kirksville Web Design and I wanted to come to you with this article because Google Sites is really picking up steam as a great choice for company intranets. We've been designing them like crazy. 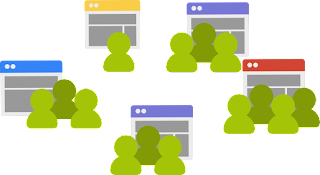 Let me present to you with five reasons why Google Sites is designed for excellent intranets. If you've ever seen a Sharepoint based intranet you know how ugly an intranet can be. We aren't living in the 1995 era web-o-sphere so your company intranet shouldn't look like that either. Google Sites is excellent for customization since designers have access to all branding options for the modern day company: colors, webfonts, logos & backgrounds. We've designed hundreds of intranet sites in the past couple years and it is a blast to translate the company image into a fun, inviting intranet. 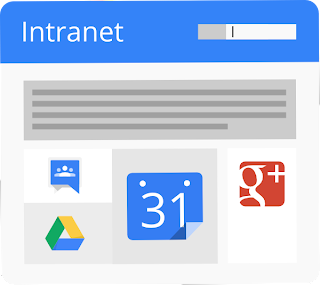 All the Google products are at your disposal and several embeds are just a click away to implementing for an intranet. With the most decent Google Drive folder embed views, displaying document in a "quick where's the vacation request form" manner becomes easier than ever. 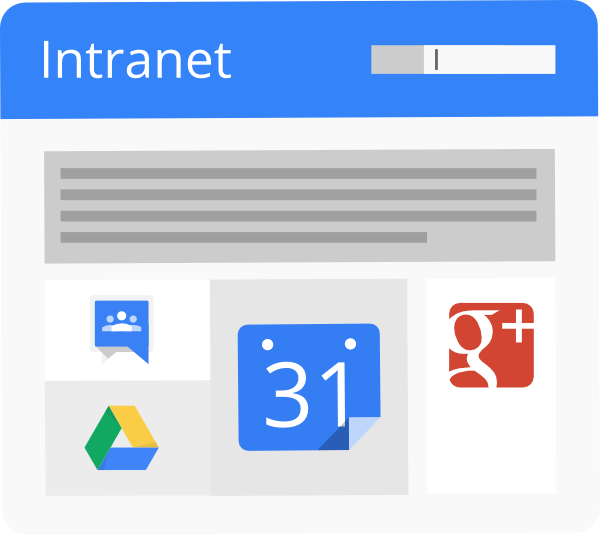 It only takes about 30 minutes to train a newbie on how to use a well-designed Google Sites intranet. The Google Docs-like interface allows for easy editing and adding of content. Even gadgets as easy to embed. So scale down your IT team and simply the work by enabling content owners to take charge of updating their own parts of the intranet. 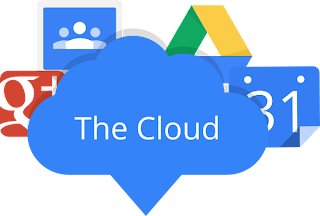 Google is well-known for promoting their products security and Google Sites is no less stellar when it comes to security, reliability and permissions. In keep with the Google Apps standard, the Share button allows for granular permissions, down to the page, of who can edit or view a page. Execs can have their own private sector of the company intranet, accessing it from any device, any time. Now that's a sweet deal considering Google Sites comes with all Google Apps packages: Business, Education, Government. We've made Google Sites with 5 pages and then we've made Google Sites with 500. The point is, Google Sites can scale to an infinite number of employees and infinite number of pages. Even at 500 pages, we haven't come close to the domain cap of 10GB + 500MB per paid user. Embedded documents, including Google documents, don't count against the Sites storage quota. However, items added as an attachment or to your file cabinet do count against your quota. Designing a site with thousands of pages and attachments can slow the Site and create a poor user experience. Such sites or their individual pages may be disabled or temporarily unavailable at times. We recommend breaking such large sites into multiple related sites and/or disabling dynamic sidebar elements such as automatically organized navigation and recent site activity.